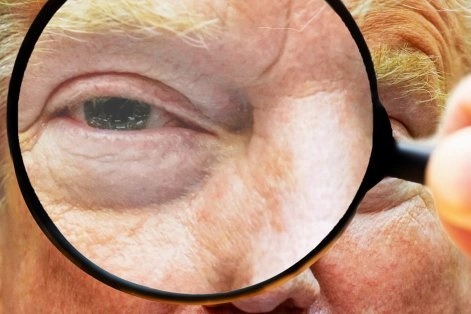 The New Abwehr Hypothesis of The Operation Trump: A Study In Political Psychology, Political Criminology, and Psychohistory, and as the aid for the General, Criminal and the Counterintelligence Investigations of Donald Trump - by Michael Novakhov, M.D. (Mike Nova): Web Research, Analysis, Hypotheses, and Opinions | Current News | Reviews of media reports | Selected reading lists | Site: http://trumpinvestigations.org/ | Bike With Mike! Psycho-Historically And Hermeneutically.